Access All Areas members are in for another treat this week! 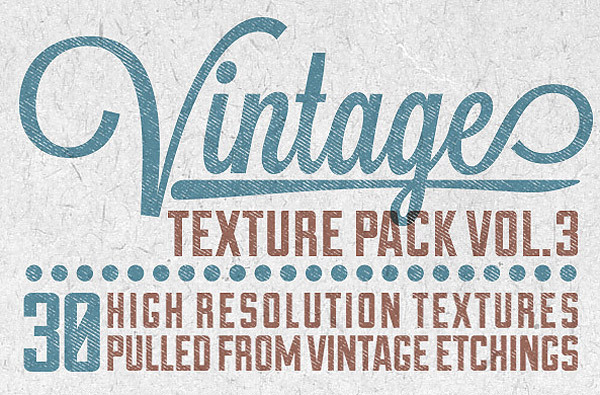 Expert designer Matt Borchert has kindly donated a full volume of his fantastic vintage texture packs. 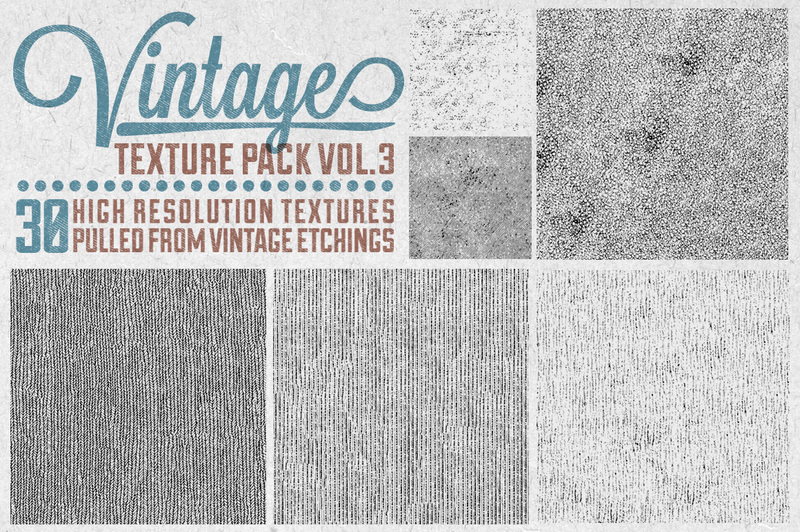 Vol 3 of his Vintage Texture Pack series contains 30 super high resolution textures scanned from sources dating back to the 1800s. 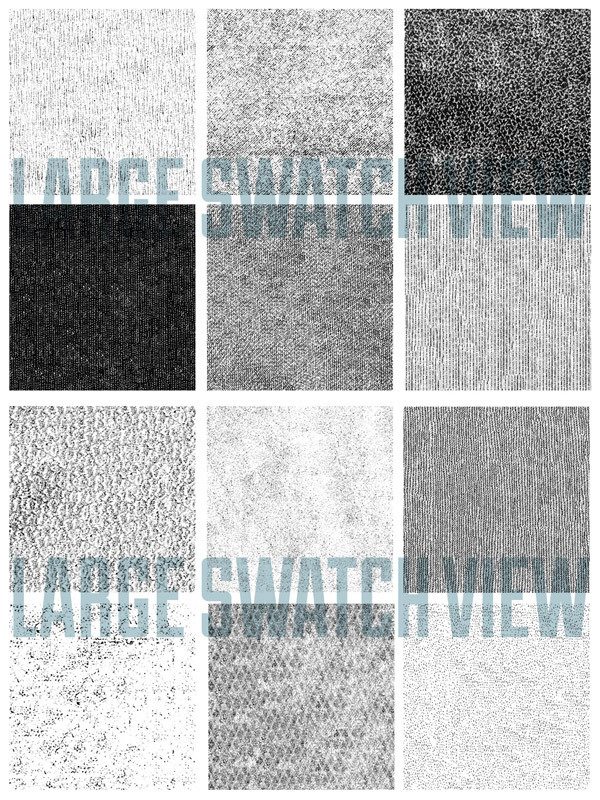 Each one is a huge 4500x4500px file with varied levels of detail, ranging from dark aggressive details to fine etch marks. Matt Borchert sells loads of useful design resources on his Creative Market shop. His best selling items include the Vintage Texture Pack series, each one containing 30+ 4500x4500px 300dpi texture files made from authentic sources dating back to the 1800s. Matt has kindly donated the whole Vol. 3 set for Access All Areas members to download. These are really cool and should be VERY useful! Thanks to Matt for sharing! Hey all. I just downloaded the zip file, but it’s not letting me open it for some reason. Any help would be appreciated. It’s not opening w/ Archive Utility, or Stuffit Expander. Hmmmm. Hi all, the zip won’t expand for me either (on a 2011 iMac) – it goes through the motions but then says ‘No such file or directory’. 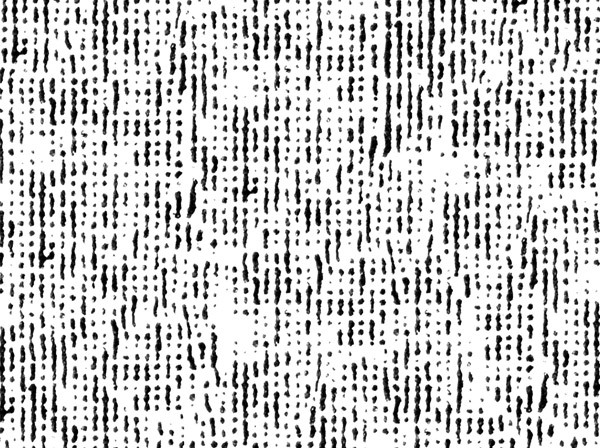 I love these textures! Keep ’em coming. These are awesome guys! Can’t wait to start designing :) Thank you. I am not able to open the zip file . It is showing some error.